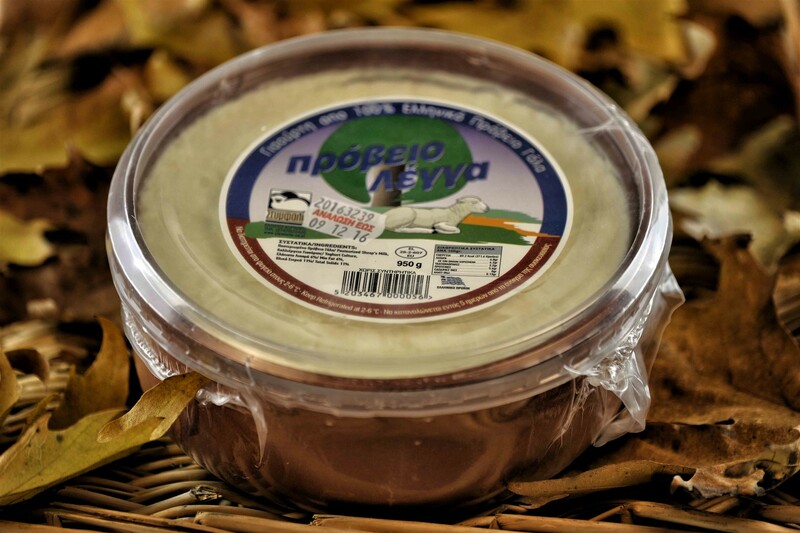 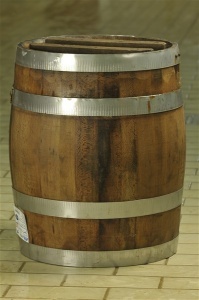 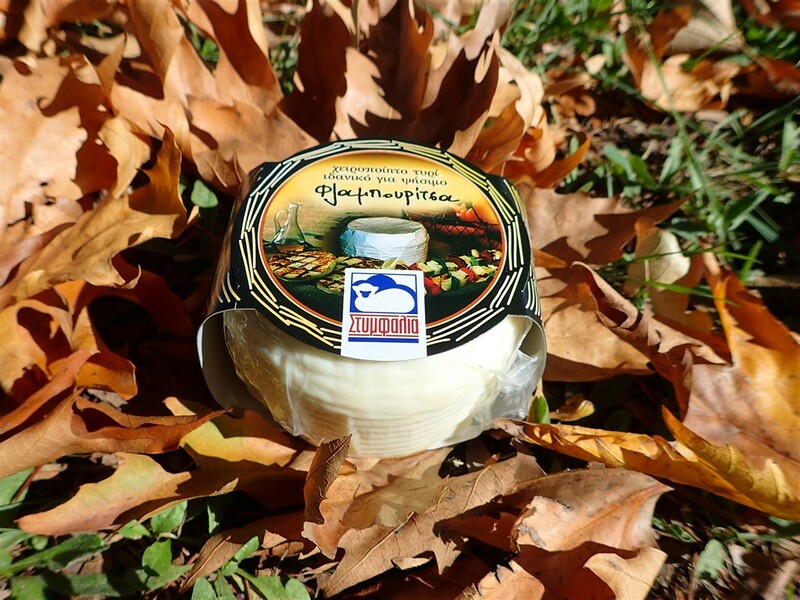 Soft cheese with slightly spicy and sour taste, preserved in brine after entering a wooden barrel. 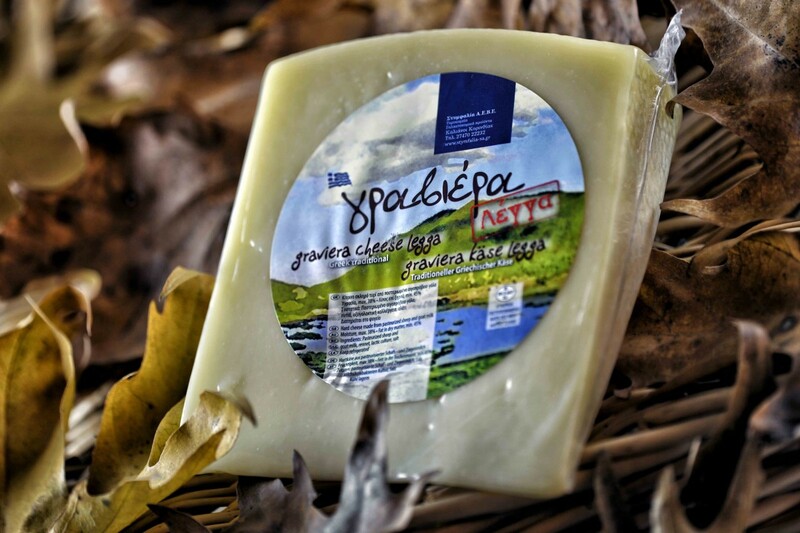 Feta cheese is PDO cheese. 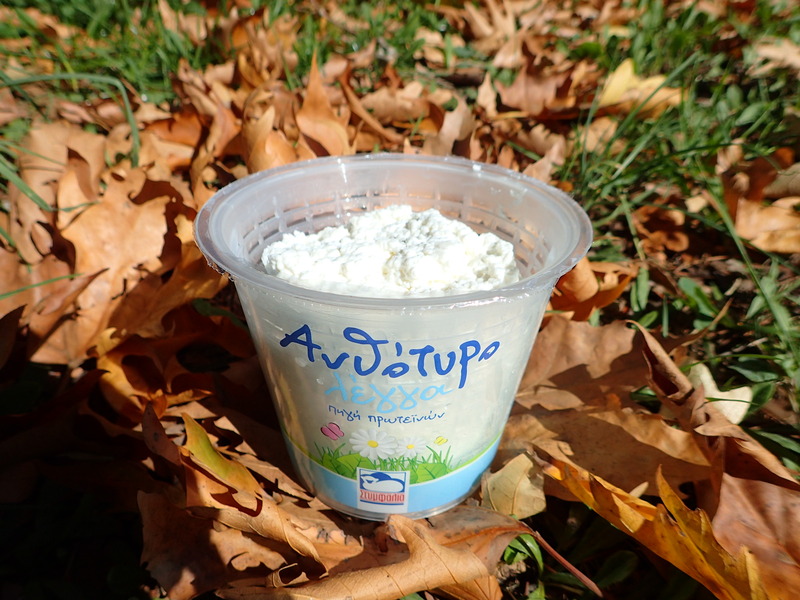 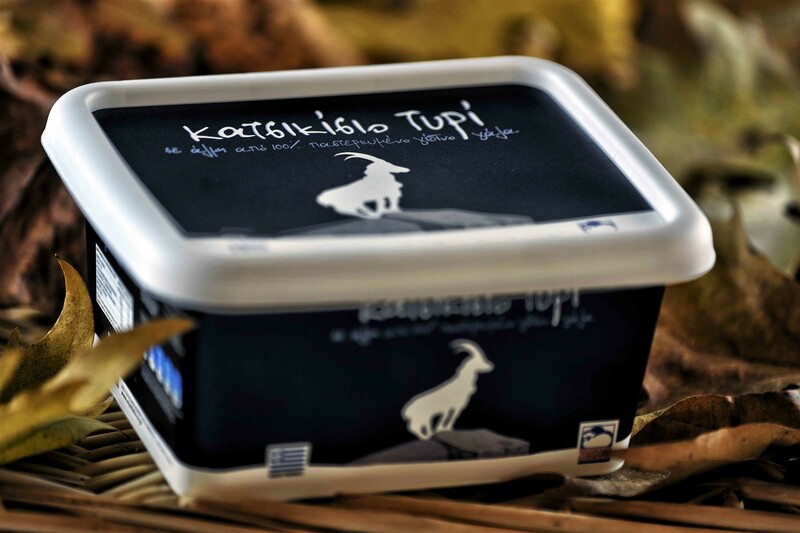 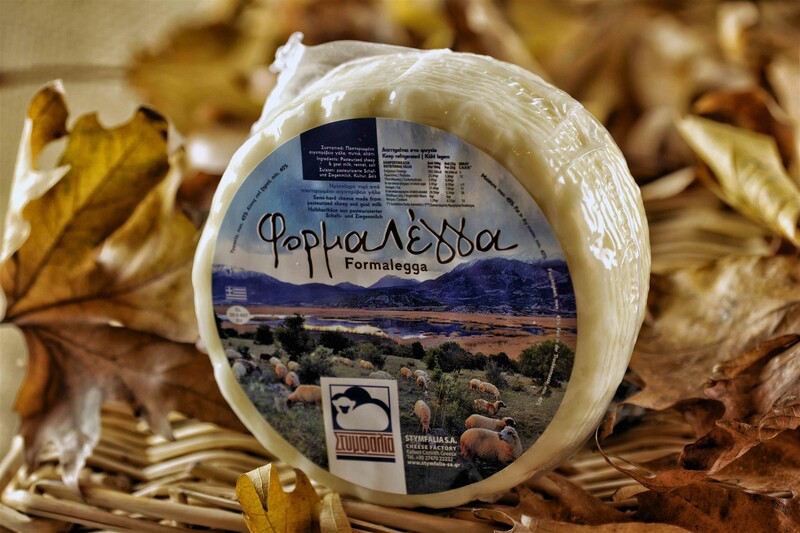 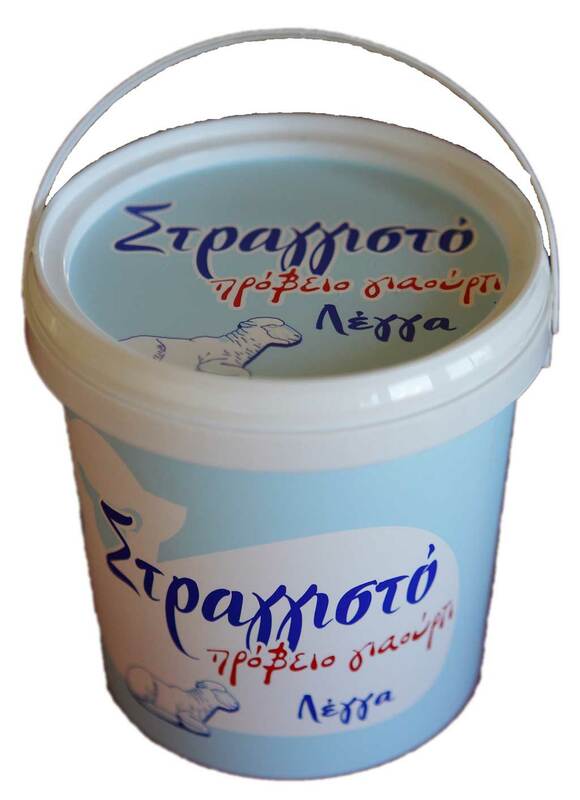 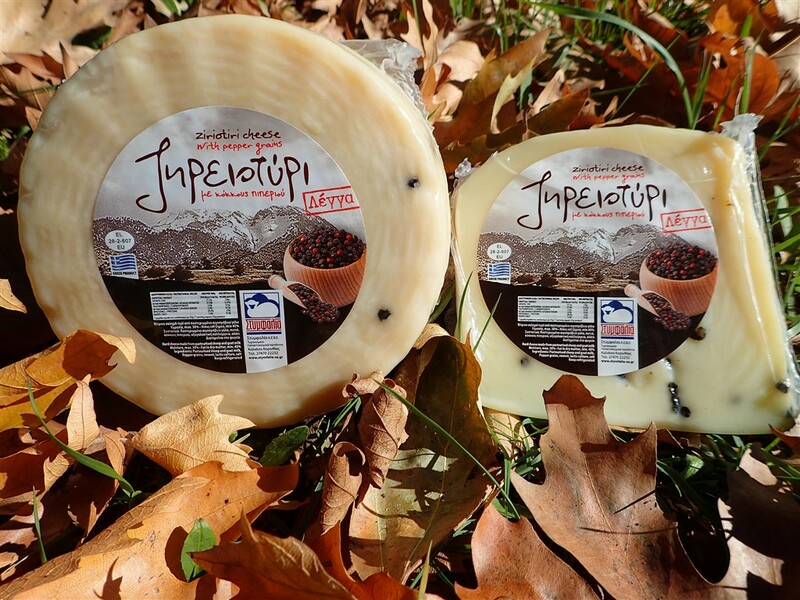 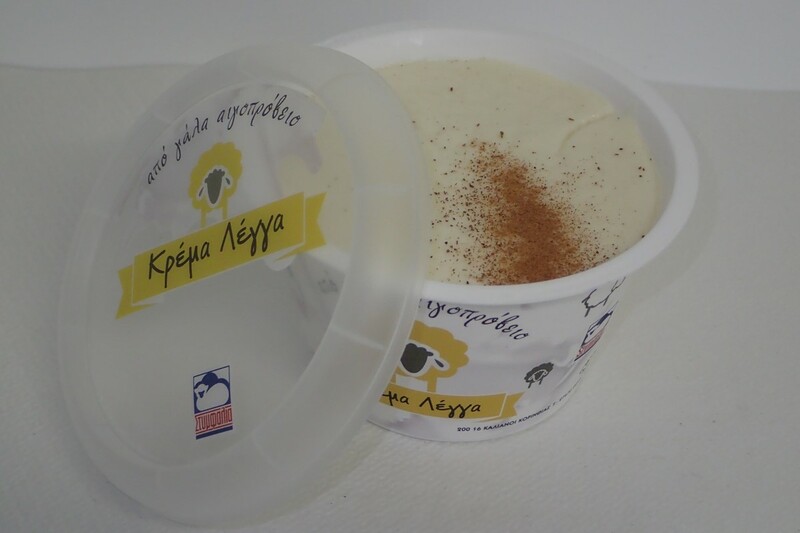 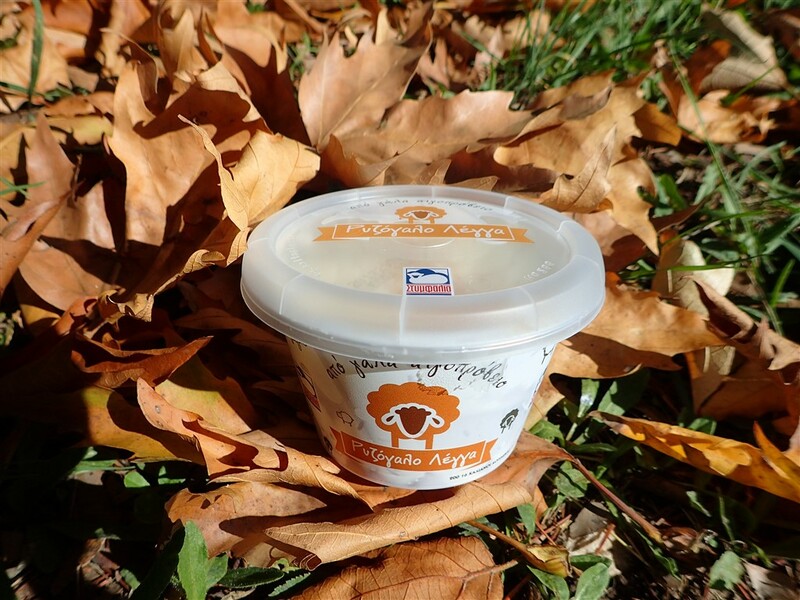 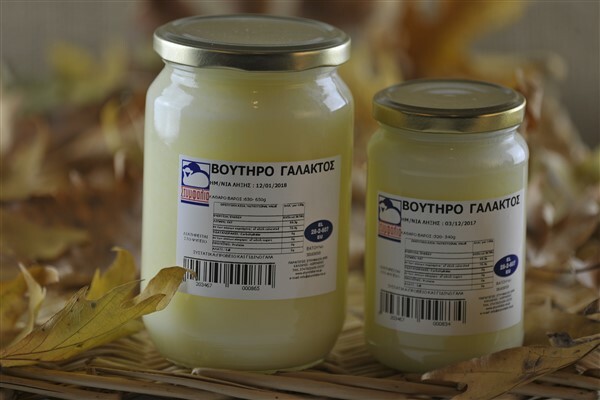 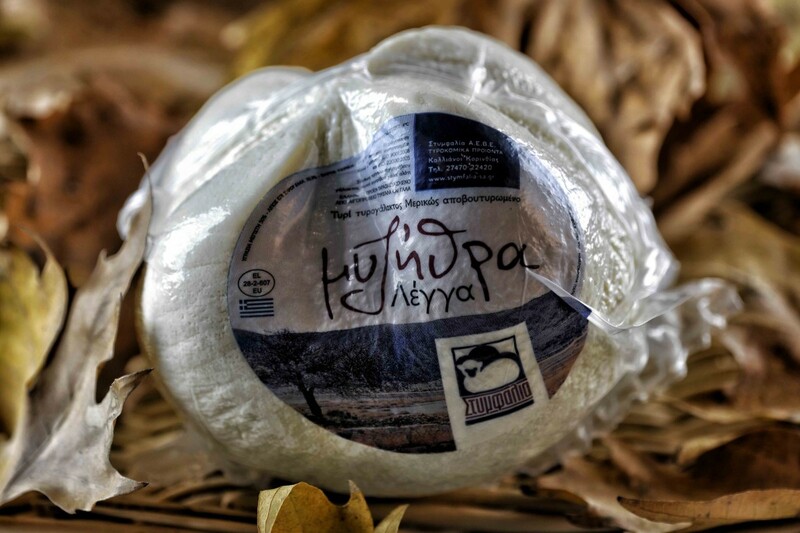 (Protected Designation of Origin) and is made from sheep’s milk or sheep’s and goat’s mixture. 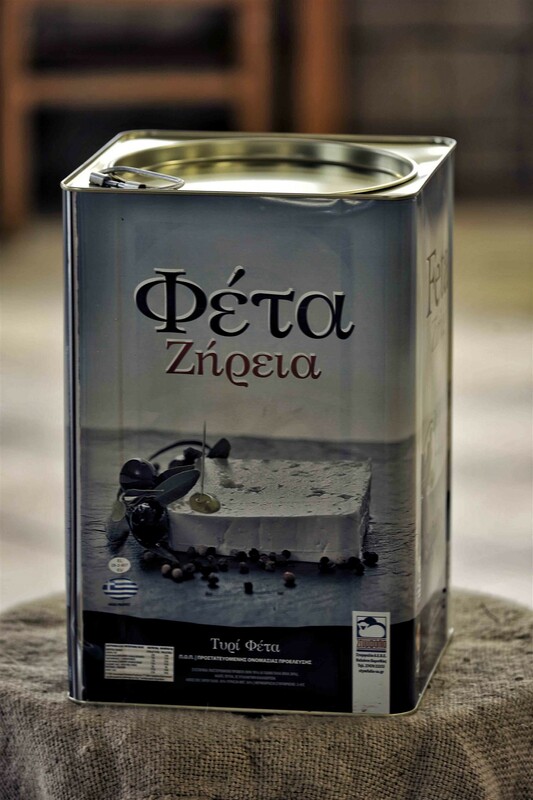 Feta is a valuable food for our body because it contains proteins and calcium.